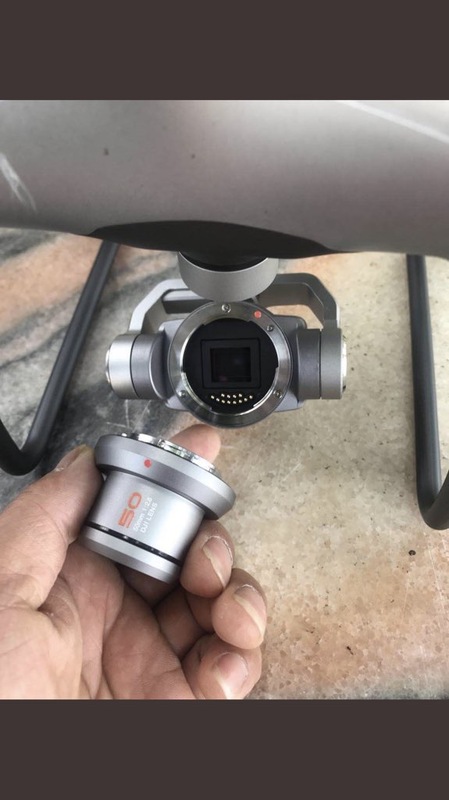 Recently, there has been some talk about Mavic 2 Pro video output has been disappointing as DJI did not implement a full sensor read out. 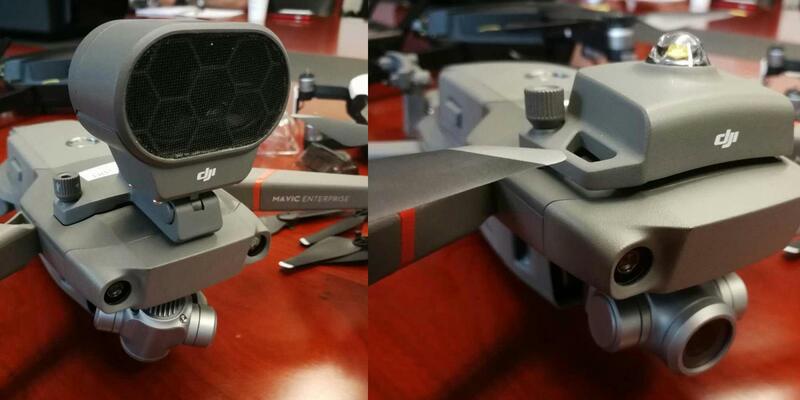 However, DJI has clarified that they does full sensor readout. However, at the backend, they resampled the video into 4K due to the constrain that they have to make the camera small. 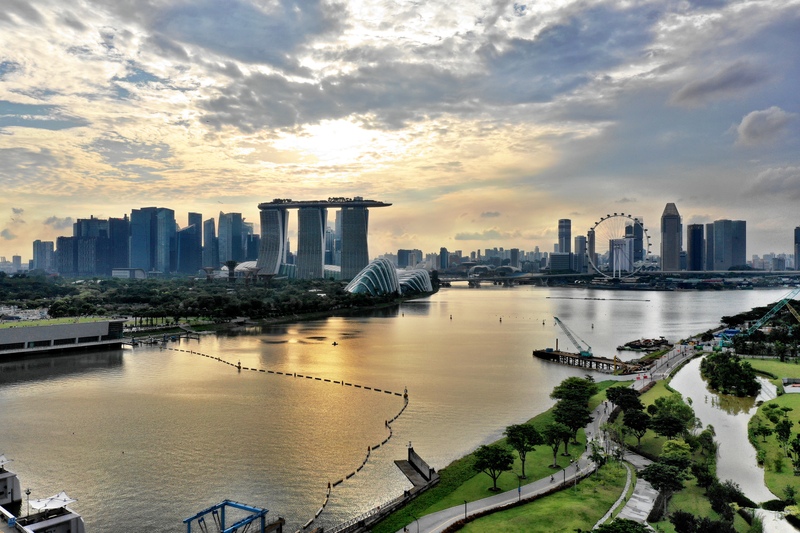 This allow for cleaner and greater dynamic range. So how does it match up to the Sony RX100VI which uses the same sensor? One thing I found is that when I shoot at HLG, the footage tends to get overexposed. Hence, you will see in the video some part of the footage is washed out. I did not want to change any of the settings to maintain consistency. 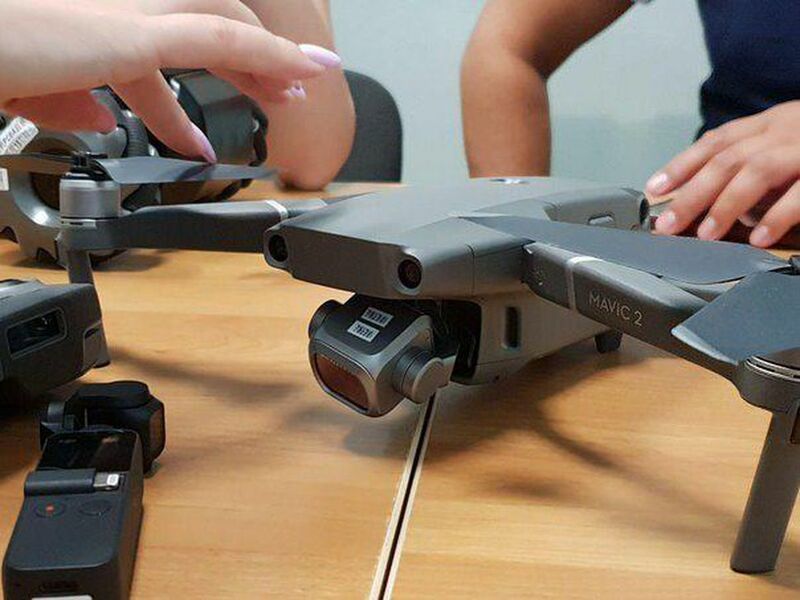 I have tested the Mavic Pro in both D-Log and HLG mode. You can download the uncompressed 4K video below for your own assessment. Did some test shot for the Mavic 2 Pro. I must say I am happy with the result. Check it out below. Got the package a while back, but was unable to do this video because I was in Vietnam when the package arrived in Singapore. 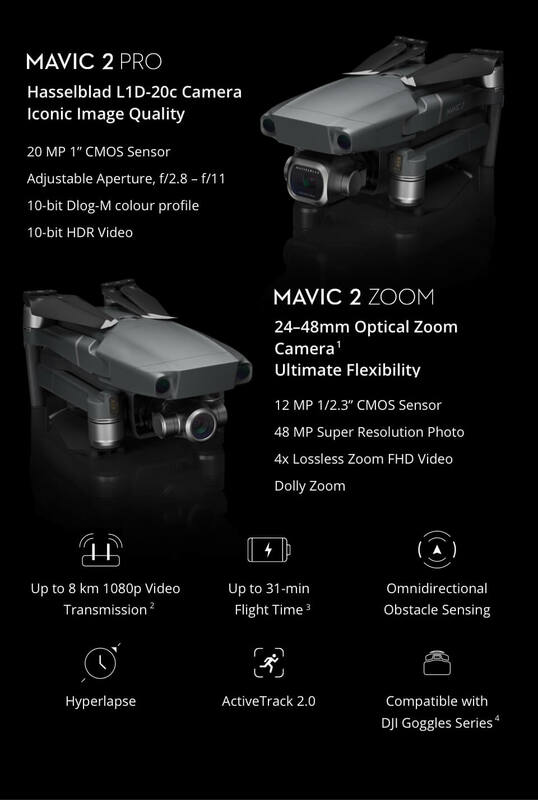 My first impression of the Mavic 2 Pro have been very positive. 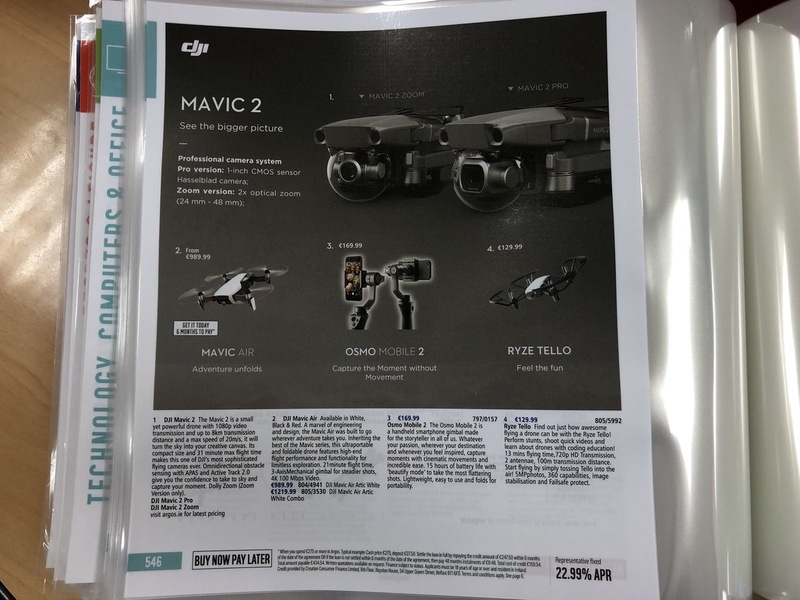 I think DJI has used a better material to make the shell of the Mavic 2 Pro. Many videos have shown that is it much more resistant to crash now. 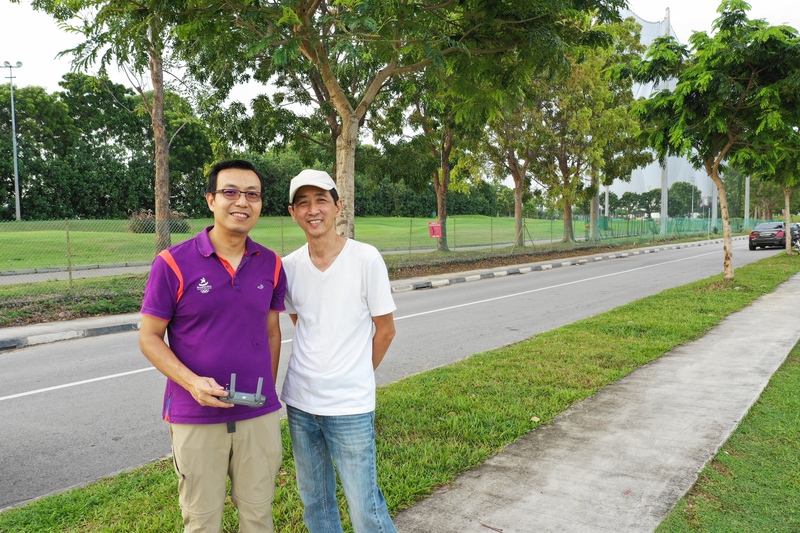 Great Job DJI! I will test out the flight performance this weekend and will give you guys more feedback. So stay tuned. 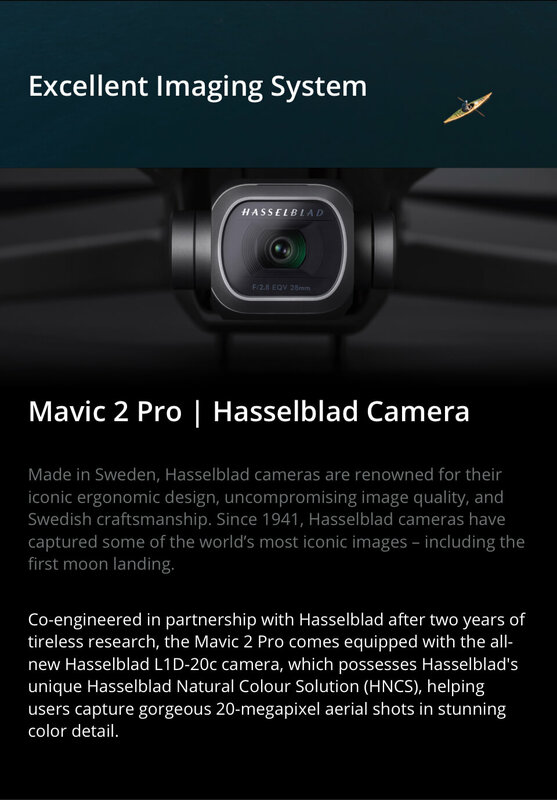 Materials have been circulating in the Internet to show that Mavic 2 is going to have a 1” CMOS camera from Hasselblad, and also another version that has a smaller sensor but with 2x optical zoom.